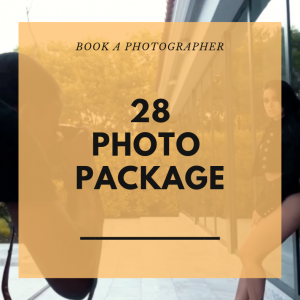 We have multiple studios available for photo sessions with our photographers. 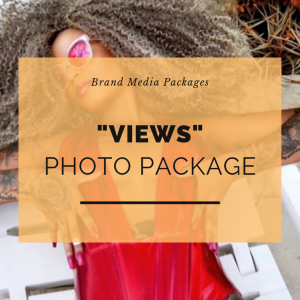 Browse our photographer’s galleries and select a photo package that suits you best. Influencers! 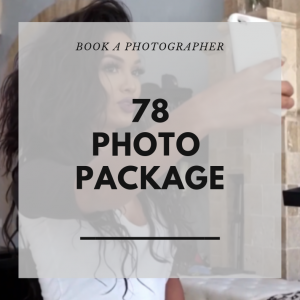 Schedule a shoot with one of our premier photographers by selecting from a package below. 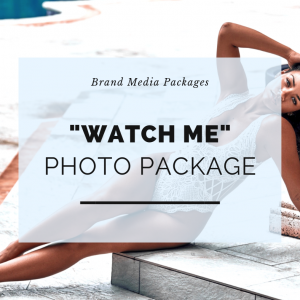 Are you a Brand looking to promote your products with high-quality media? 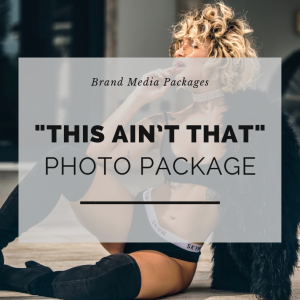 Select from our premium photo packages below. Fill out the form and someone from our strategy team will be in touch to further discuss your upcoming influencer marketing campaign.